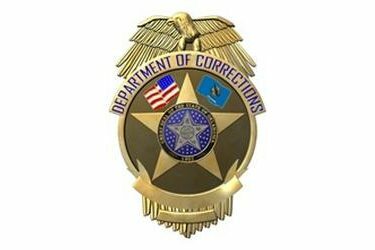 OKLAHOMA CITY (AP) – The Oklahoma Department of Corrections is seeking increased funding from lawmakers to treat prisoners with Hepatitis C.
The Journal Record reports the department estimates more than 3,000 of the state’s inmates have hepatitis C, a viral infection which affects the liver. It is dispersed among people through blood contact. Department spokesman Matt Elliott says inmates receive treatment for their symptoms under the current funding levels, but that few are getting the direct antiviral medication they need. Elliott says the antiviral medication treatment is expected to cost nearly $92 million. A 2015 study by Yale University estimated that about one-third of people who have hepatitis C pass through the corrections system each year.